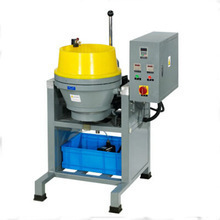 Manufacturer of a wide range of products which include coining dies for gold & silver and coin polishing disc finishing machine. HK Manufactures Coining Dies Exclusive for Gold & Silver Minting industries, We are having our own manufacturing facilities with Laser Sources 3D & 2D. 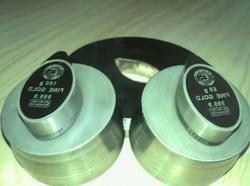 At present the company provides dies with Drawings & Design file. We provide facilities with all approval dies standard and has the best superior finishing . desired effect, while a multiplier efficiency.